Brand new five bedroom house. This five-bedroom home is suited to a modern lifestyle. 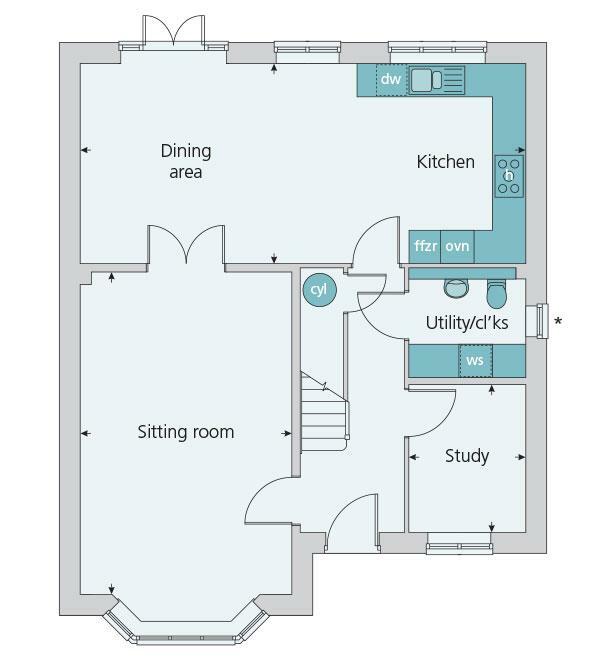 Downstairs is a separate living room and study. There's an open-plan kitchen and dining area. There's also a WC and utility room. 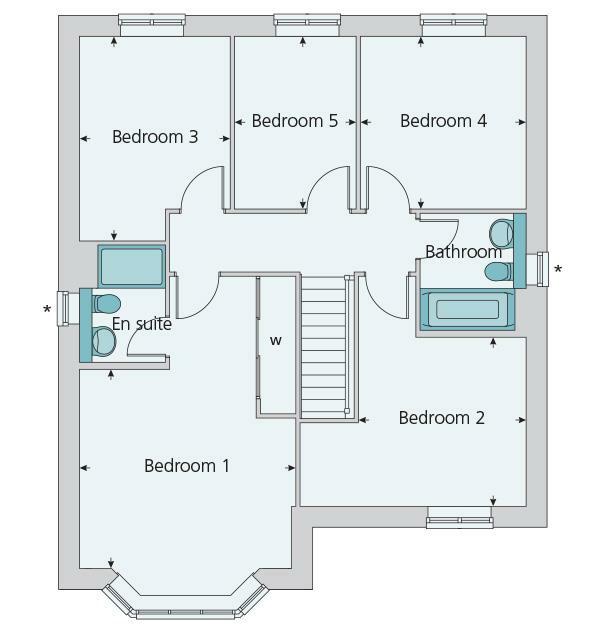 Upstairs are four bedrooms one with en-suite.